Everyone knows how great nurses can affect your entire health-care experiences. Nurses deliver life-saving care and offer emotional support at our most vulnerable moments. Nurses are unwavering advocates, caring for us, giving us undivided attention, warmth and expertise when we need it most. They are the human face of the hospital, 24/7. Nurses break through the sterile hallways, the semi-private rooms and the medical machinery. They are the special people — the committed professionals — who make us feel safe and confident that we are in capable and caring hands. 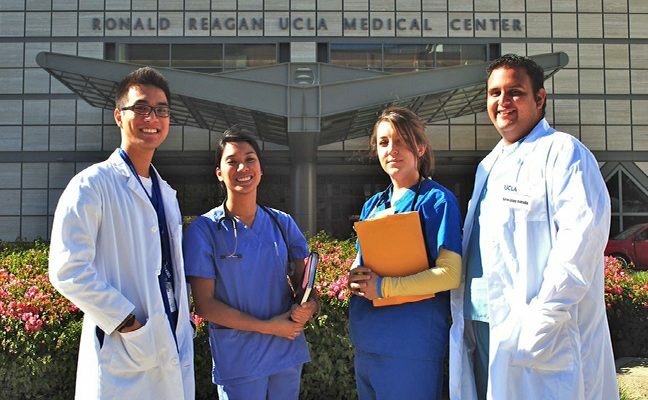 UCLA Nursing has helped build the reputation of UCLA Health, one of the best in the nation. The people, the training and the research make a difference in patient care daily. We continue to advance the “science of nursing” by solidifying our place on the health-care team. 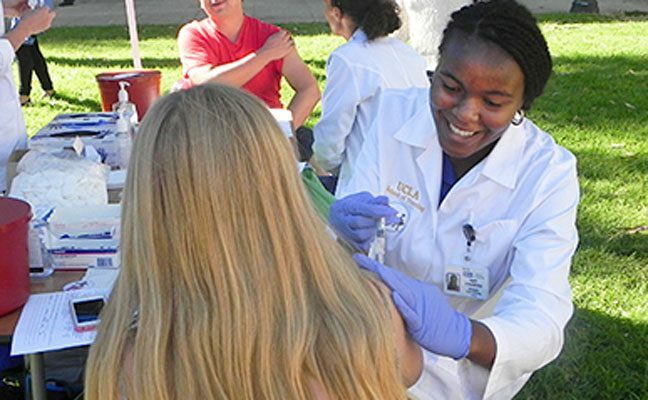 UCLA trains exceptional nurses who will care for us and help us in some of our greatest times of need. UCLA nurses are the faces of health care. And UCLA Nursing is helping to transform the future of patient care. 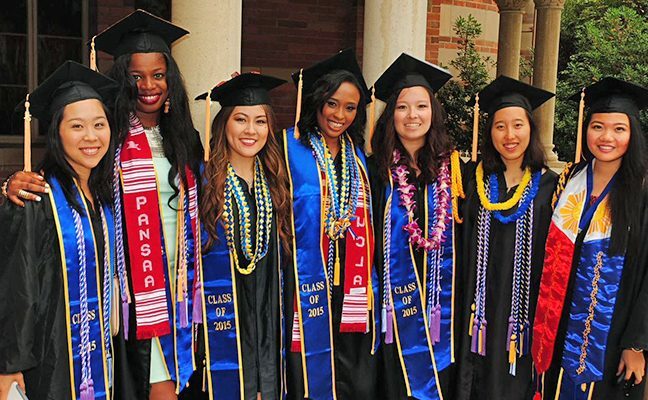 Thank you for supporting UCLA School of Nursing students, alumni and faculty. Your gifts help support our students up through graduation and beyond. UCLA SUPPORTERS stand with the School of Nursing to transform the future of health care. We continue to need intelligent, well-educated nurse leaders in our health care system. I donate because the UCLA School of Nursing has helped me help the world, one patient at a time. I give because it's UCLA! This great institution needs our support. I give to support our future nurses! I give because I met my husband at UCLA; we both received a great education from our alma mater. Well educated nurses make a difference in the lives of others. I have personally experienced the difference a UCLA education can make in nursing. I am so proud.